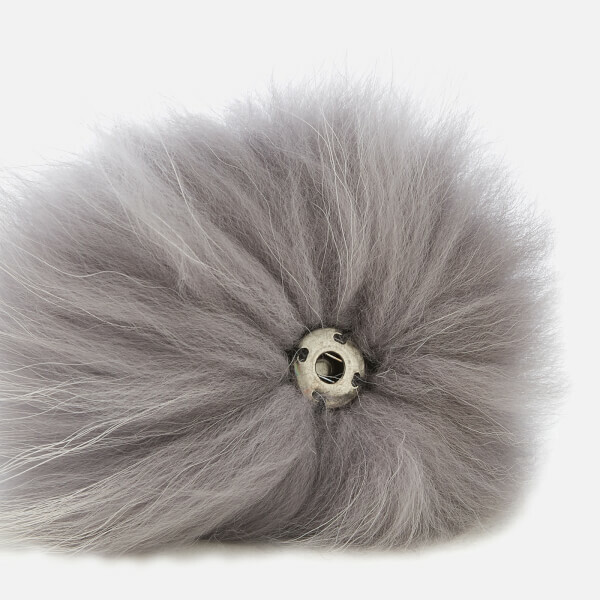 Interchangeable, mid grey pom pom from BKLYN. 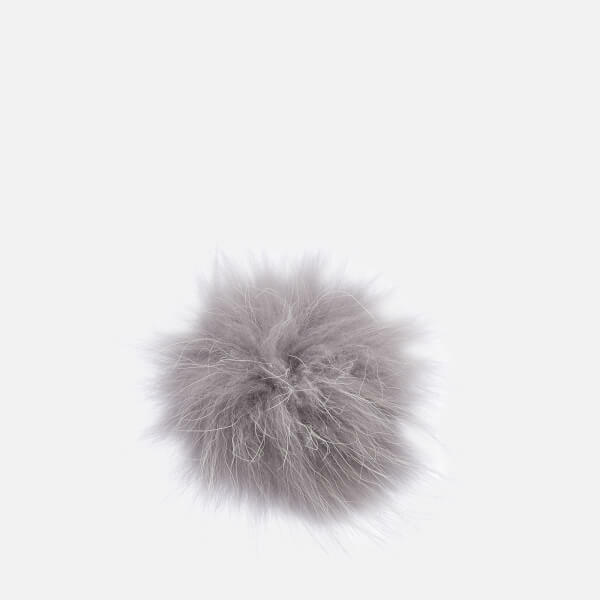 Designed to be worn on the top of a BKLYN wool hat, the fur pom pom boasts a popper to the base, allowing you to secure it to a BKLYN beanie of your choice. Please Note: Hat sold separately.